Frenchy can offer workshops for schools, school holiday programmes and youth groups, birthday party services, children's entertainment for events and young peoples classes and specialist projects. Frenchy has over 20 years experience working with young people. This work has included running school holiday programmes, social services projects (including asylum seeking children, children in care and young carers), at risk youth fire projects and workshops with schools, youth circuses and youth groups. Frenchy can offer comprehensive workshops and performances for schools. This work can include documentation on the benefits of circus for young people. The workshops can be offered as a one off session, a series of classes or a specialist project (i.e. an intervention to create props and a piece for a school show). 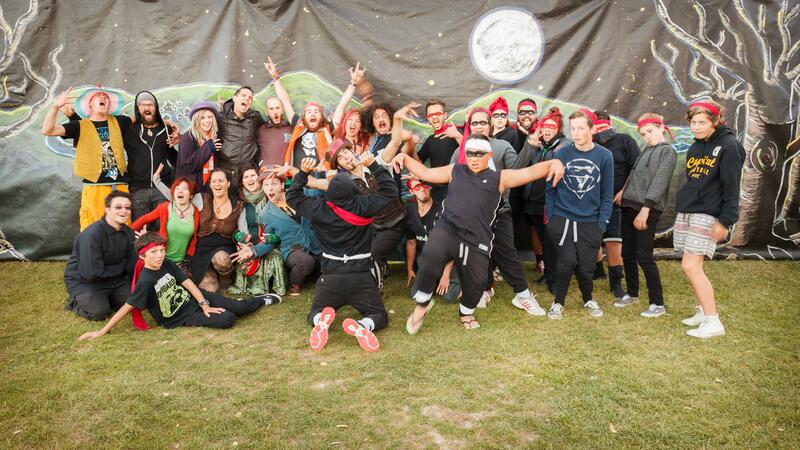 Frenchy can offer workshops and performances for holiday programmes. Having been a holiday programme co-ordinator, Frenchy understands the inside workings of holiday programmes. Sessions can be offered as a one-off workshop or as a series. 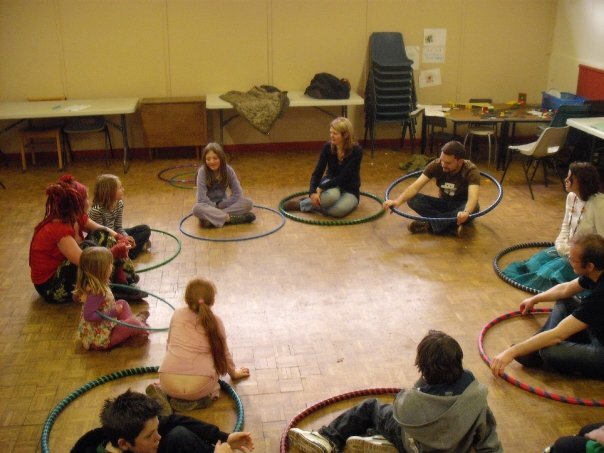 Frenchy can also offer equipment making workshops (hula hoops, poi and juggling balls) that the young people are involved in so that the programme has equipment to be used for many sessions to come! A great way to bring the group together and to allow the group to continue training in their chosen prop. Frenchy can offer performance and workshops for birthday parties for all ages! Performances are available with daytime, fire or LED props and workshops can include hula hoop, poi and juggling and children's games. With striking costumes and skills bring something different to your child's birthday and have the kids (and adults!) talking about your party for years to come! Let your child come and run away with the circus this birthday! Frenchy can offer captivating and inspiring performance and workshops for the young people at your event! 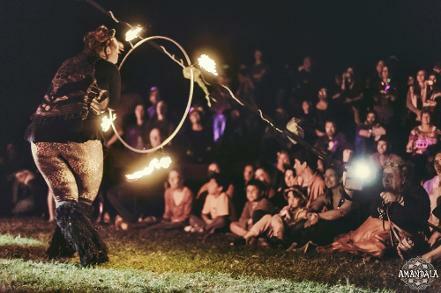 With characterised roving, fire, daytime and LED circus performance and workshops and games Frenchy will be sure to keep your little ones entertained and tire them out!